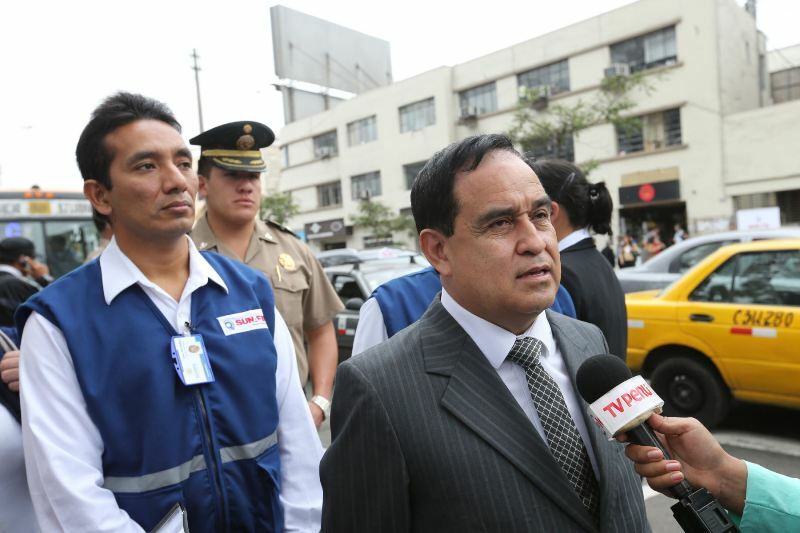 Former justice minister and Nationalist Party congressman Fredy Otarola was assaulted by a taxi driver in Lima last night. 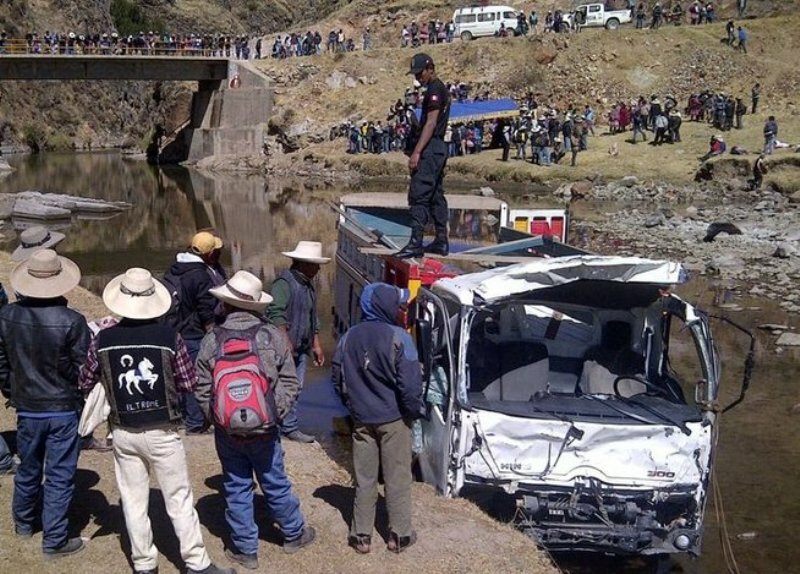 Having given his personal security guard the day off for Father’s Day, Fredy Otarola was driving his two children on the Panamericana Norte highway in the San Martin de Porres district. 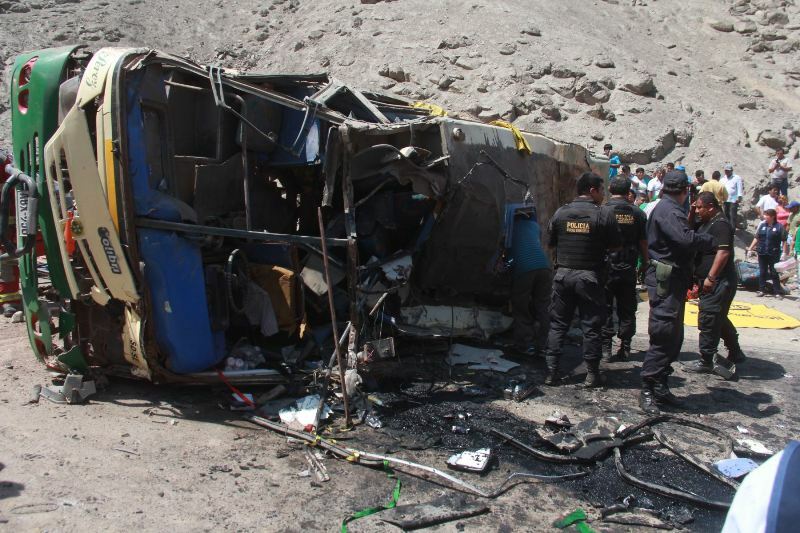 According to the former justice and labor minister under President Ollanta Humala, a taxi recklessly cut him off and the two cars collided. As Otarola negotiated the accident with the other driver, the man attacked him. Otarola suffered a broken nose and needed two stitches. “He began hitting me. He broke my nose, his watch caused my broken nose. Then my daughter and my younger son got out to separate us because I was bleeding. 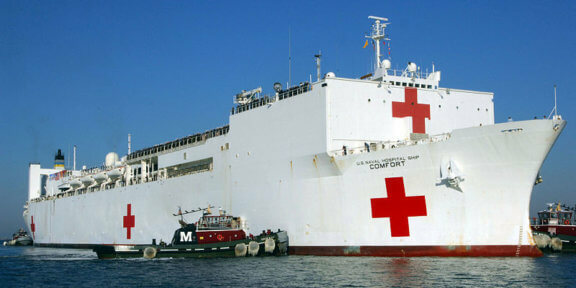 We went to the hospital and they brought me to the hospital,” Otarola said on America TV last night. The taxi driver has over 50 previous charges, 37 of which are considered serious and include assault charges following traffic accidents. Otarola called the driver “a danger to society” and that he would pursue the highest criminal penalty. The driver was jailed and charged with assault. “He has 40 or 50 priors for very serious offenses. I am not going to be complicity in more accidents, more deaths. These lunatics have to pay the consequences. I am going to follow this to the end,” he said. 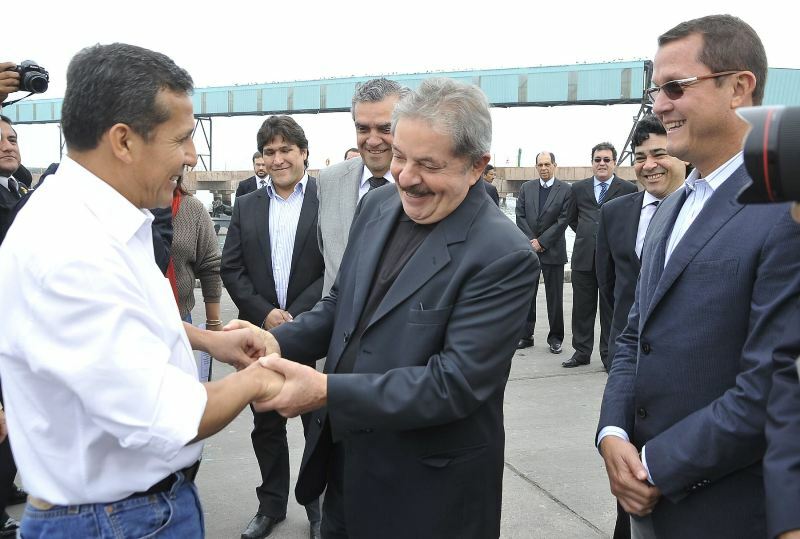 Fredy Otarola served as labor minister in Humala’s government before assuming control of the justice ministry in a February shakeup. 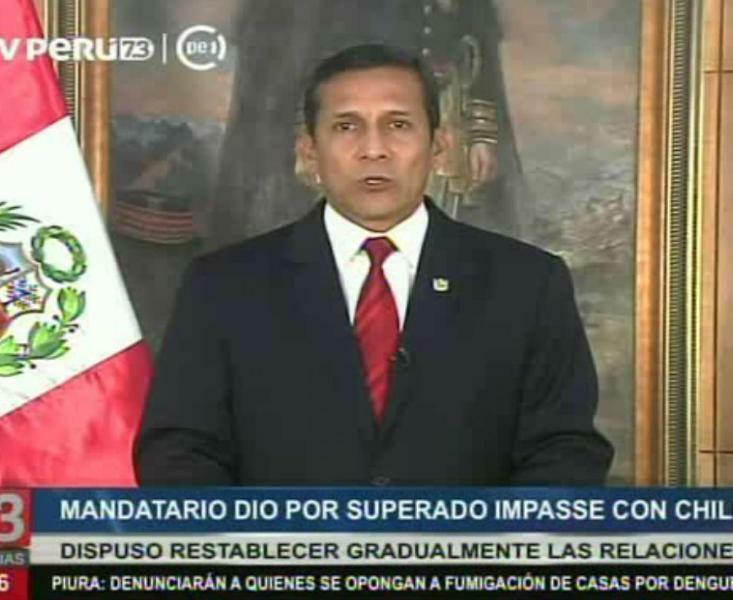 Otarola was not named to Humala’s new cabinet after the censure of Ana Jara last March.